Records are meant to be broken, and one saw its end last month as three of the biggest casinos in the Detroit area set a new high of $138.6 million in aggregate revenue. Greektown Casino, MotorCity, and MGM Resorts International broke the previous high of $135.3 million, which was recorded in 2012. MotorCity had the biggest increase among the three, recording a boost of 9.3 percent for a total March revenue of $49.3 million. 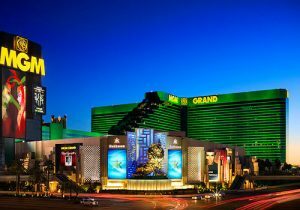 Not to be outdone, MGM Resorts International increased its revenue by 7.3 percent, for a whopping total of $58.1 million. Greektown Casino hiked up 2.3 percent to $31.2 million. In addition, MGM reportedly overshadowed its previous record of $57.2 million, which was registered in March 2012. According to the Michigan Gaming Control Board, in February, MGM Resorts International had a market share of 42 percent, while MotorCity was in second with 36 percent. Greektown Casino followed in third place with 22 percent. 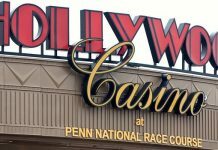 Moreover, the trio also joined casinos in Maryland, which hit a revenue record of $141.2 million, and casinos in Ohio, which tallied a gross revenue of $178.1 million in March. The recent revenue increase of the major casinos in the Detroit area has proven to be more helpful to Michigan’s development. 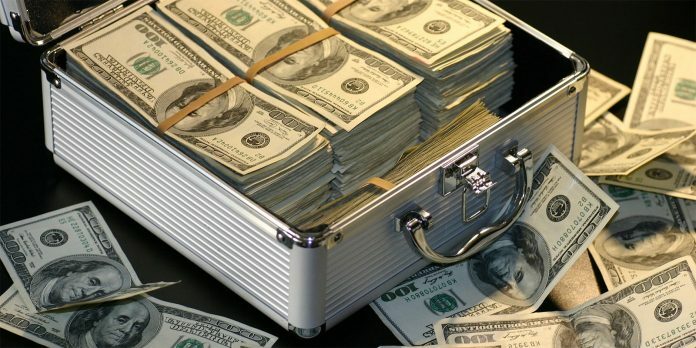 In a report by the Michigan Gaming Control Board, the trio was able to send more than $16 million to the city in taxes and development. Additionally, the three casinos paid a total of $11.2 million in state gaming taxes last month, which is about $600,000 higher compared with the $10.6 million they compensated in March 2017. Furthermore, according to the regulators, the revenue in March escalated to as much as 5.7 percent compared with the same time last year. 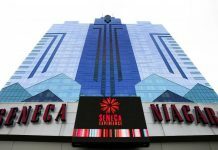 However, experts believe the total revenues would have been higher than they are right now if the three casinos had started the year stronger. MGM Resorts International and MotorCity are currently looking upward, with a 1.6 percent and a 1.2 percent increase in revenues for the first three months of the year, respectively. The case is different for Greektown Casino, however, which is currently in the red with 4.7 percent. Much of the blame has been directed at Greektown Casino, which recorded a Q1 total of $82.9 million before essentially going down by at least 5 percent every year. The $31.2 million revenue is also 3 million short of its $34.2 million revenue record set in March 2013. In addition, the 2018 aggregate revenue also dropped compared with last year, with a flat year-on-year of $360.2 million. With the way things are going, April seems to look encouraging and favorable for the three casino giants. 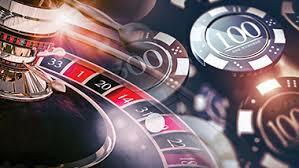 In addition, the trio also happens to be the only commercial gaming venues in Michigan, thus making their chances of eclipsing their previous high quite possible. Aside from that, Michigan is also filled with pari-mutuel race tracks, as well as tribal casinos that cater to the needs of everyone in the area. With the help of the labor strife at the Caesars Windsor, the momentum is expected to carry over this month after the property decided to shut down April 6 because of problems inside the company. Casinos had a noticeable increase when Caesars Windsor workers had a strike in 2004. Nevertheless, it is presumed that the uptick of Detroit will not be as high compared with 2004 since some casinos are next to the Detroit River and next to the Canadian border. The 2,300 striking workers were scheduled to return to work April 18.